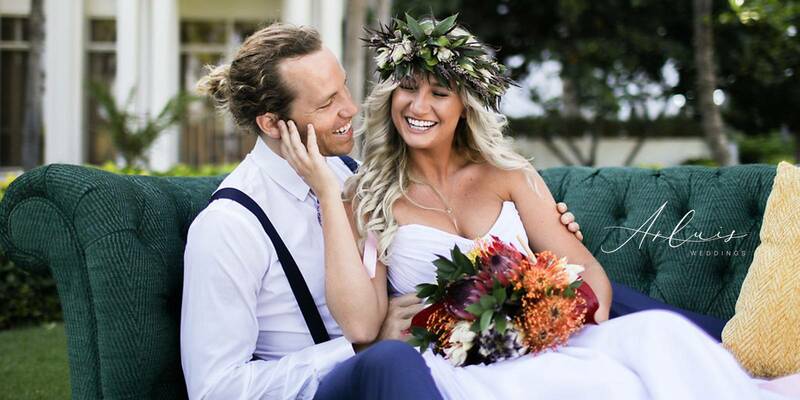 Chelsea and Sean's rustic wedding at Nutridge Estate. Spending the summer combing through the latest issue of Hawaii Wedding Style. 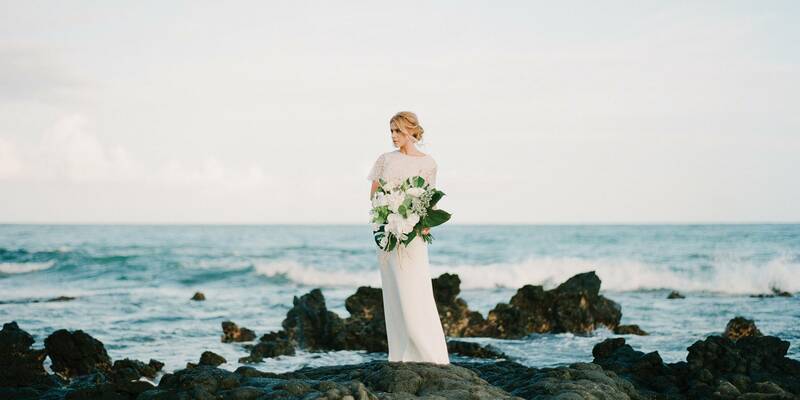 Find the latest real weddings in Oahu, Maui, Kauai, Big Island and More. Find amazing ideas and everything you need to know about planning a wedding in Hawaii.